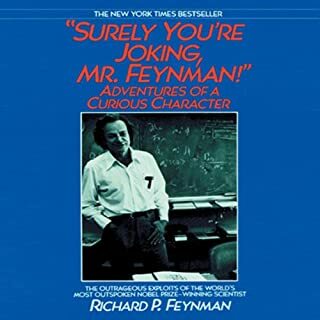 Good book but there are 3-4 instances where strong language is used but I guess that just Mr Feynman. The story is put together well. While starting out at what is a life changing event, it nicely drops back in time to explain how Redman got to that point and what brought him past it. The brutal honesty Redman has about his flaws, how he did not see them and why. We are all like him but my flaws don't have the life or death impact a person in a position as him has. Great! His voice and inflection was perfect at sensitive times as well as heroic. I would not say extreme, but more riveted. I could not quit listening wondering how Redman would react to his next situation. 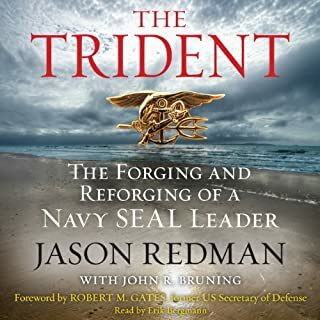 Of read a lot of other books from Special Forces Operators, but this is by far the best. I do believe it will be used for years in leadership training. The way Redman identified flaws and then corrected them is supreme, but more telling is his love and honor of his wife. This book is loaded for a spectrum of different genre readers.